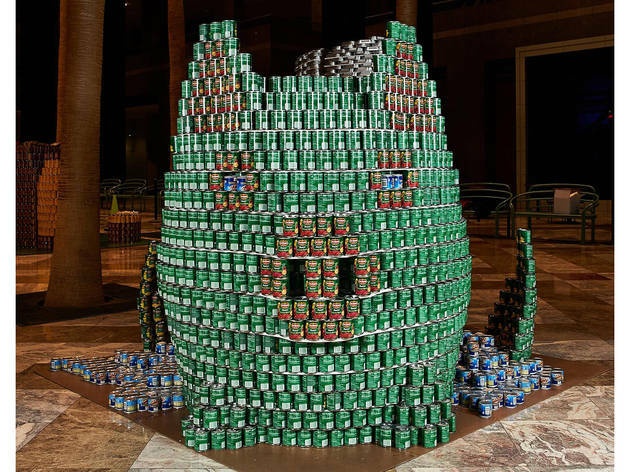 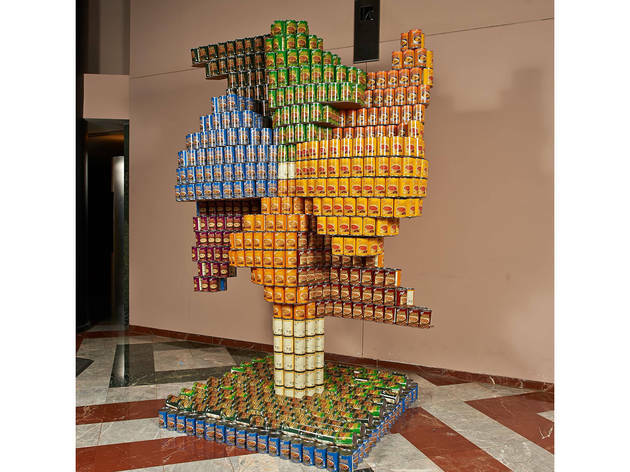 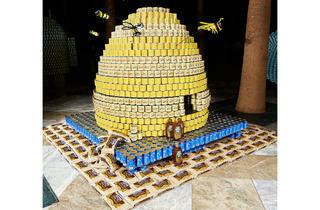 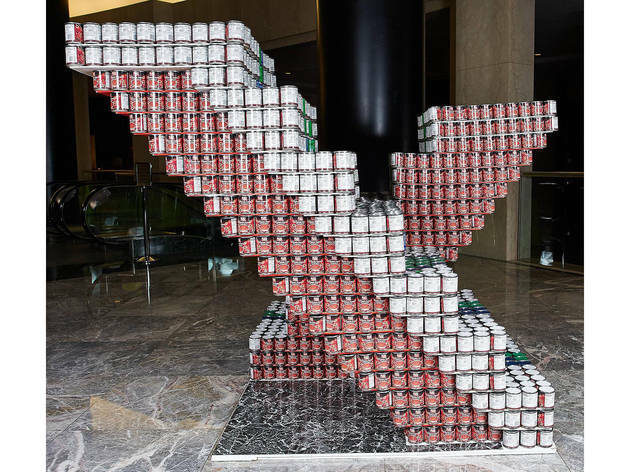 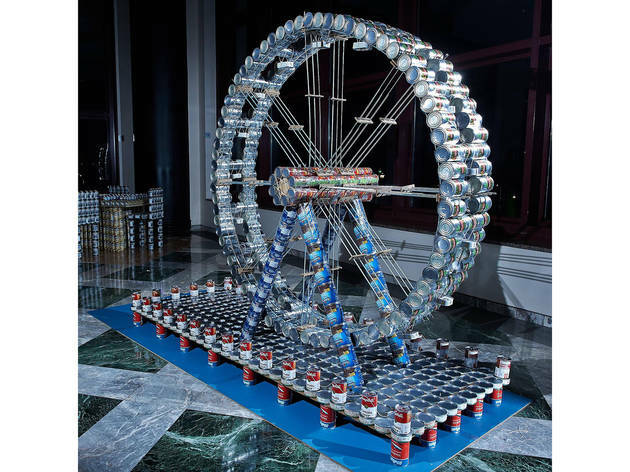 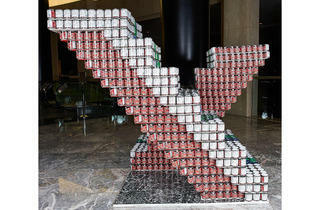 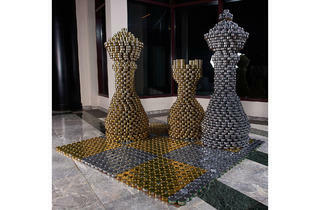 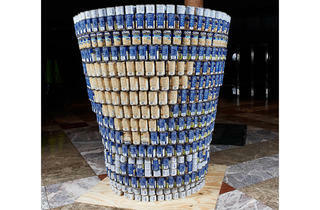 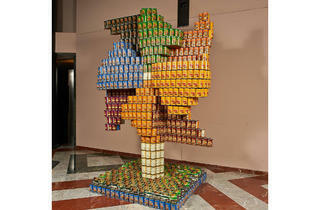 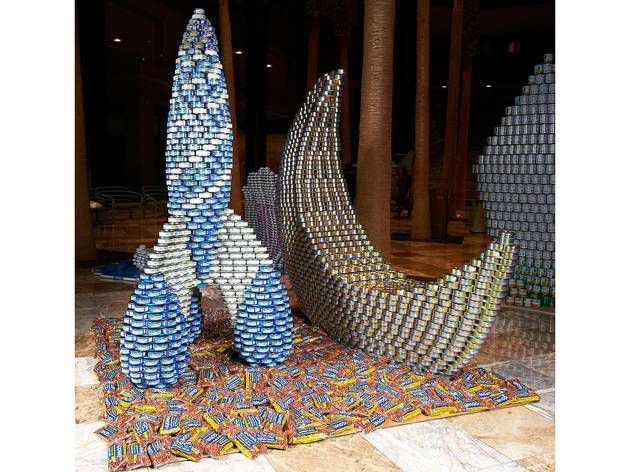 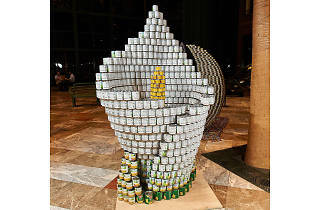 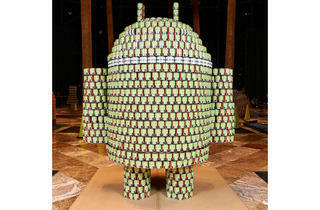 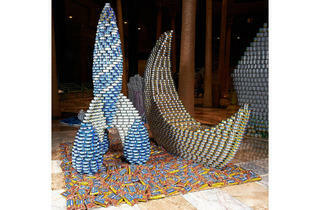 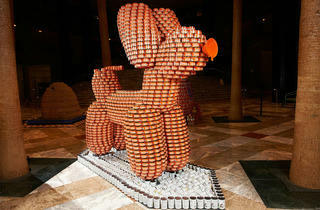 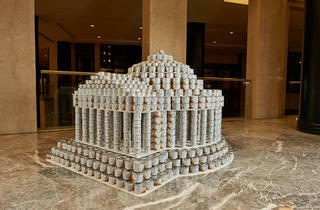 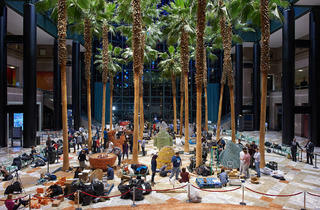 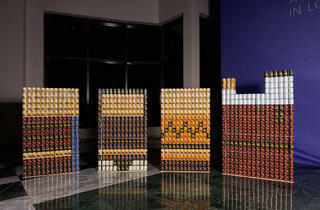 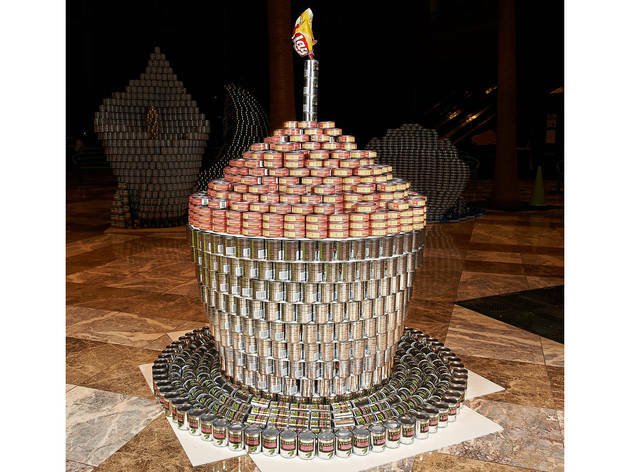 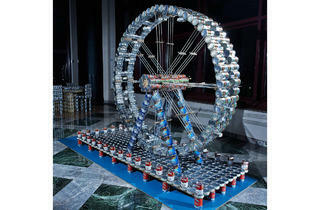 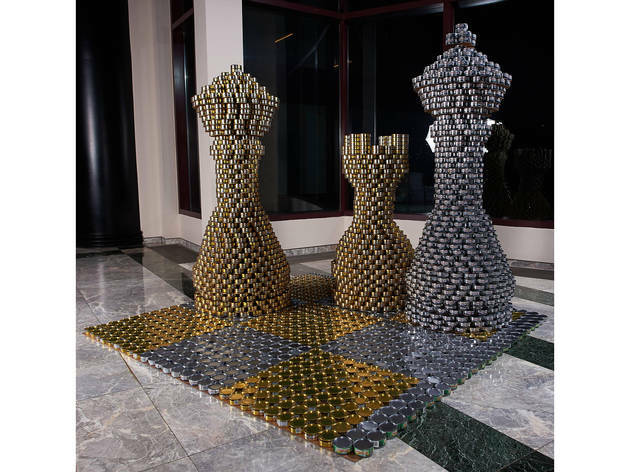 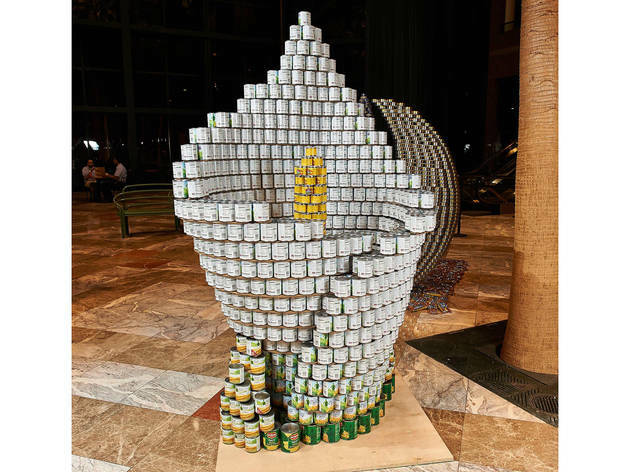 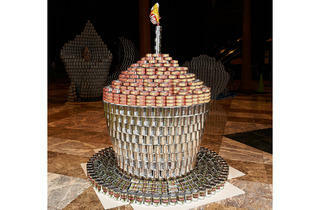 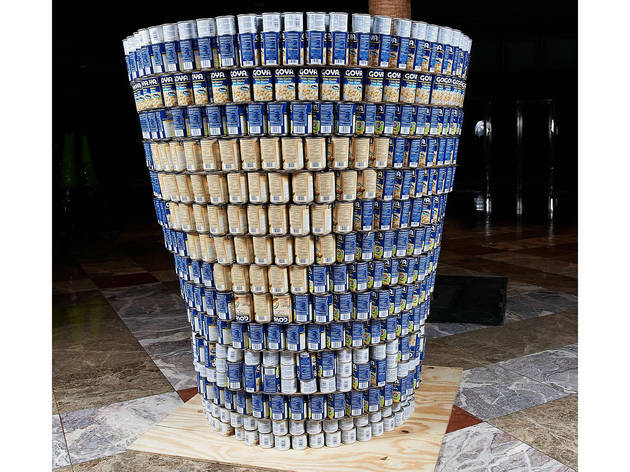 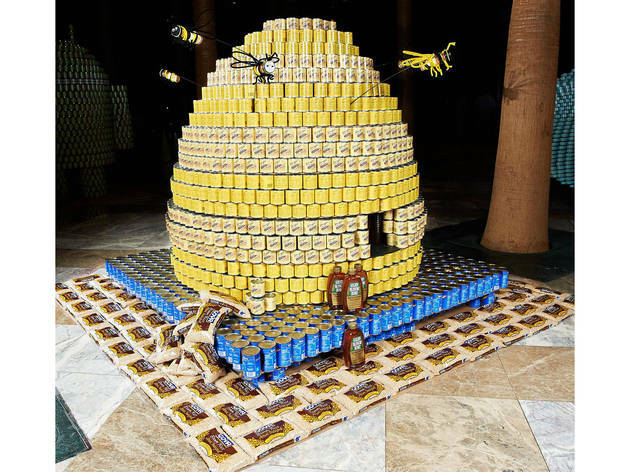 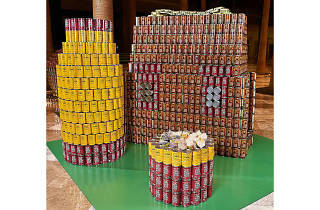 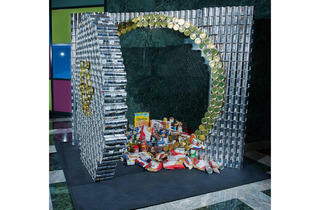 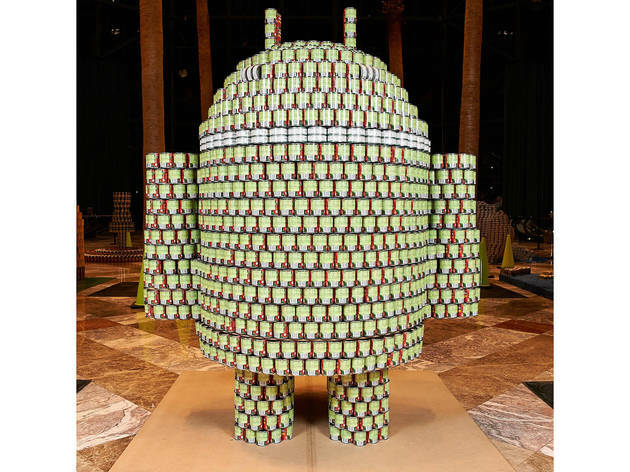 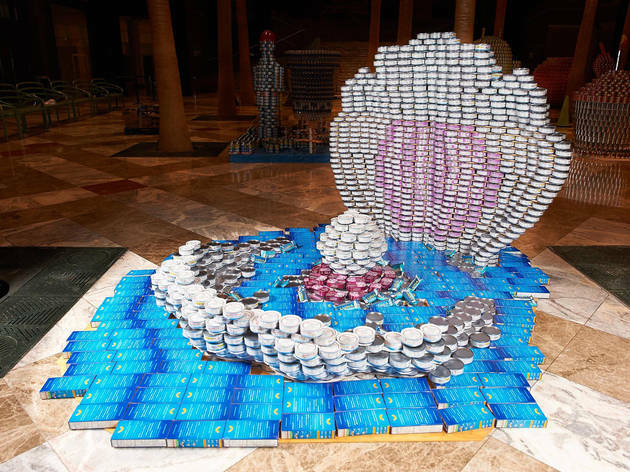 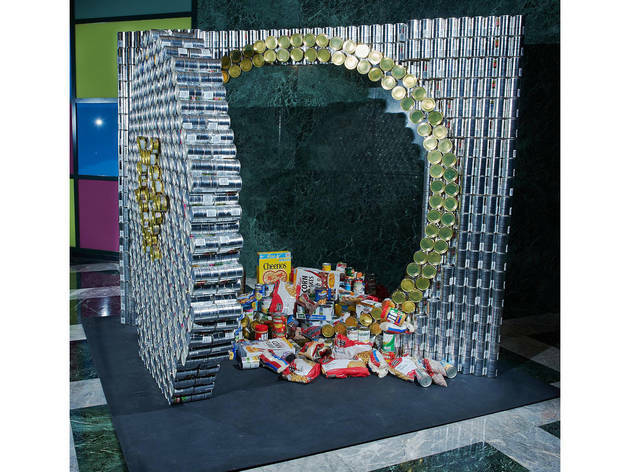 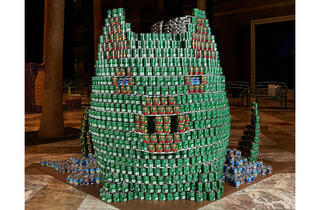 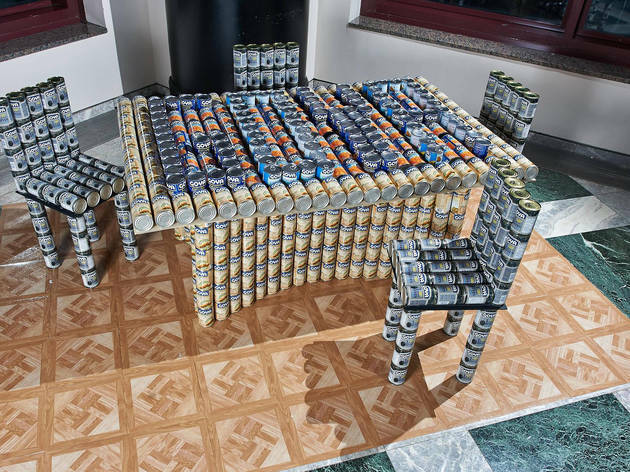 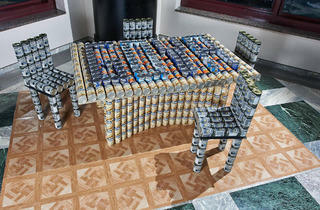 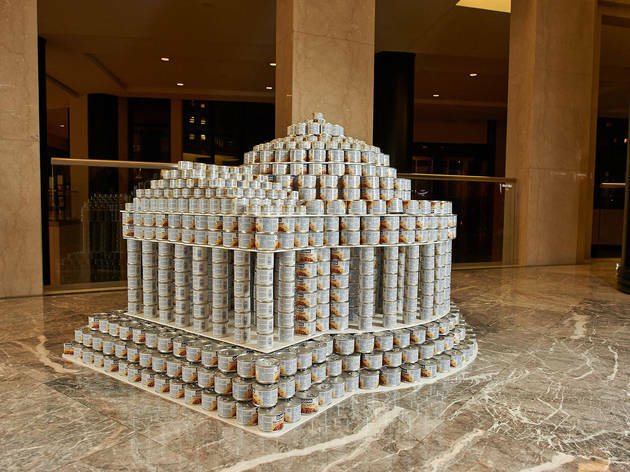 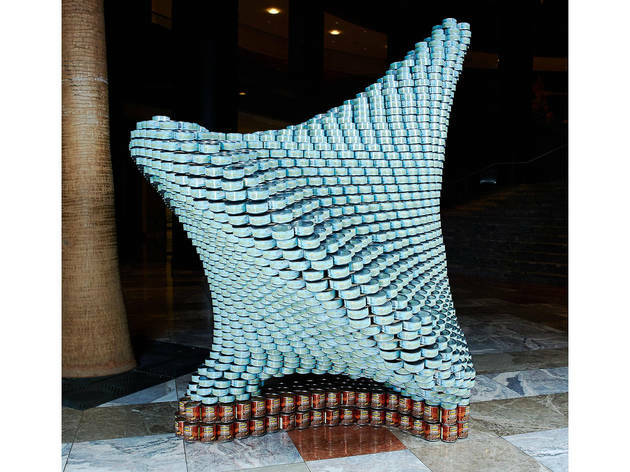 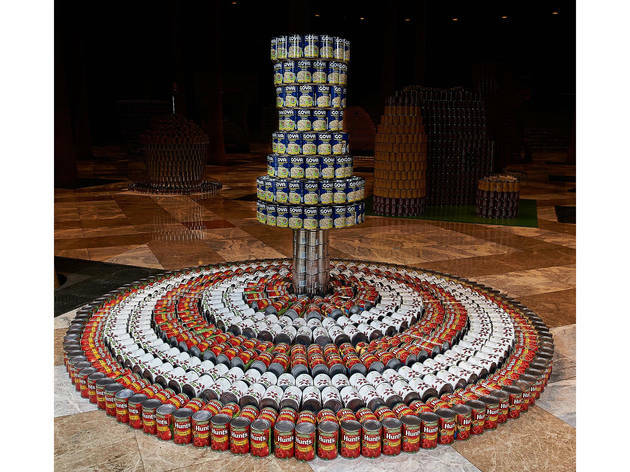 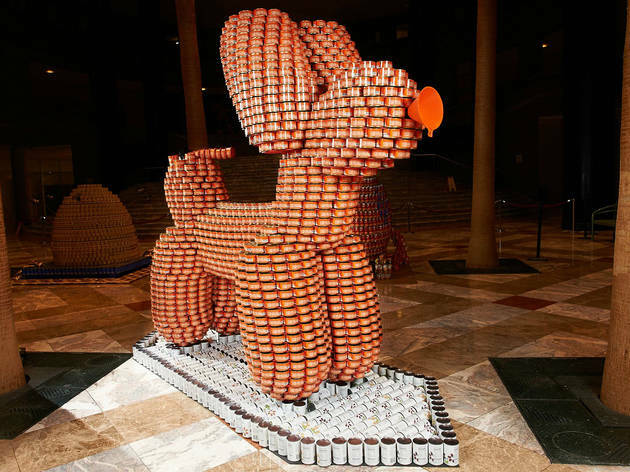 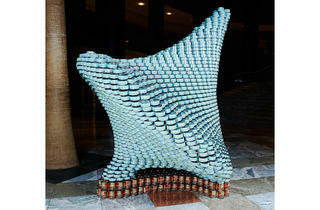 This annual cans-for-a-cause competition pits architecture teams against each other to create larger-than-life Pop Art–installations using more than 120,000 cans of nonperishable food, all in the name of ending hunger (every can is donated to City Harvest). 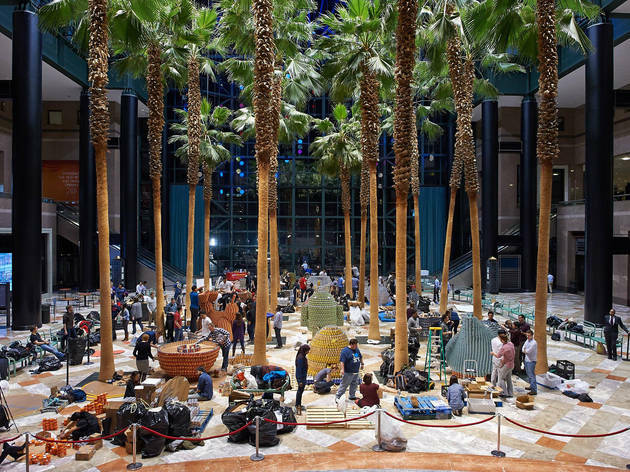 Head down to Brookfield Place to see the unveiling of these engineering spectacles, all built overnight after months of planning, and check back to see if your favorite takes home any titles in judges’ categories like Best Use of Labels, Best Meal and Structural Ingenuity. 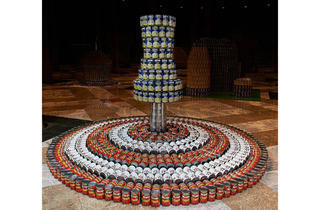 Admission is free, but do your part by bringing the suggested donation of one canned good per person. 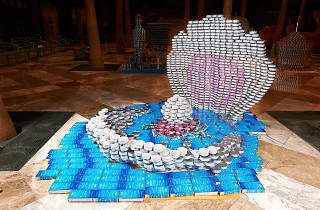 Have visited this display for the last few years and the creations are always impressive. 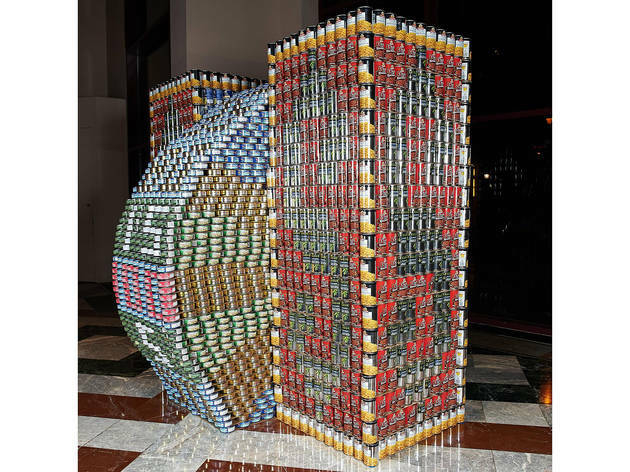 I enjoyed the display for this year, 2016, in which it detailed the amount of cans used and the amount of people that can be fed as well. 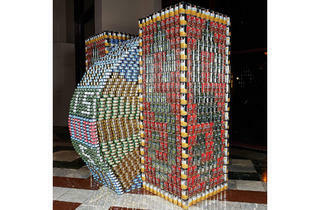 Bring a non-perishable donation to do your part and the rest is free. 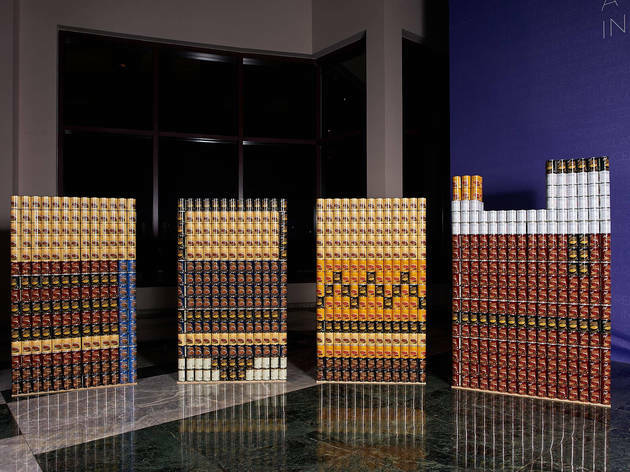 Fave of this year was "Pizza Rat". 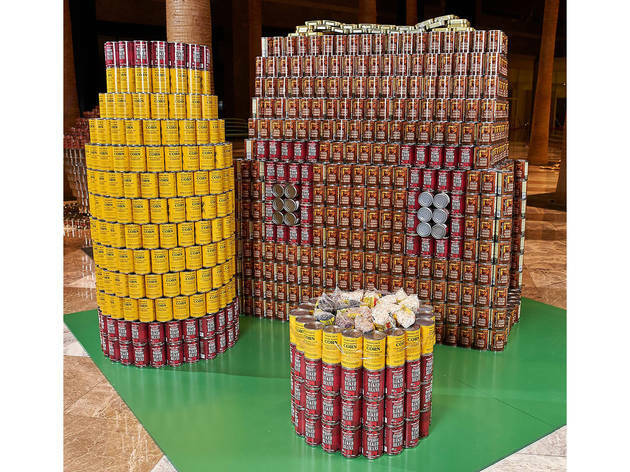 As both a team member and part of the SDA Canstruction Committee who organizes this event, I know how fabulous it is - try to make some time to see it, it is an unforgettable experience!